A new Cydia tweak have arrived in the Cydia app store that adds a ton of new features to the iPhone Facebook app. The tweak, Facebook ++, while adding many new features, it also remove many annoying aspects of the Facebook app. The most annoying aspect of Facebook that this tweak resolves is that it integrate the Facebook messenger to the original Facebook app, meaning you will no longer need to have the Facebook Messenger app in order to send a message. Another annoyance that the tweaks cleans out is that it disables the Read and Typing receipts. The person who you’re typing a message to will no longer be able to see whether you have read their message or you currently writing them a new message. To preserve battery life while using the Facebook, the tweak comes with an option to disable the VoIP feature included in the messenger which is a battery hogger even when not being used. Not only the tweak removes many annoying aspects of Facebook but it also adds a ton of new feature to the Facebook app itself. One of the new feature is for iPhone 5s and iPhone 6 owner – it allow them to secure the Facebook app using a Touch ID fingerprint password or a regular 4-digit password. Another feature is that it lets you download Facebook videos directly to your iPhone. Moved all settings into Facebook app, not the system settings. Stealth Mode – Let’s you fly under the radar, disabling read receipts, typing indicators, online status and location sharing. The ultimate in stealth operation. Disable Typing Receipts – Does not notify the person you’re chatting with when/if you’re typing. 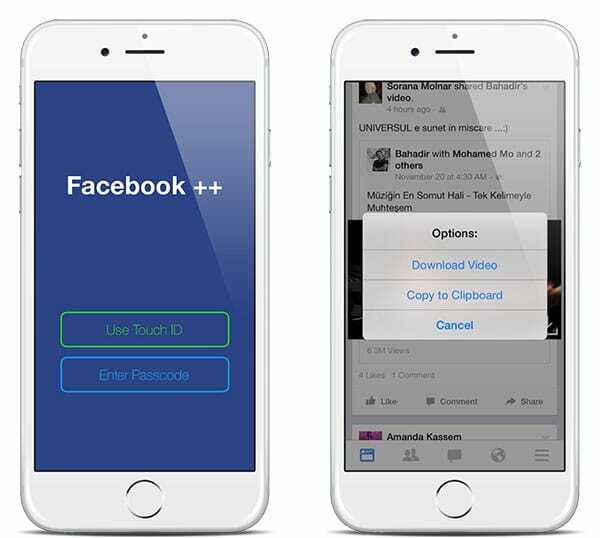 Set Passcode – Enables a 4 digit code to access Facebook on startup. Also allows you to enable Touch ID to secure the Facebook. Use In App Messenger – Facebook no longer forces you to use/download their separate messenger app to chat. Allows you to get chat heads back. Use Timestamp for Every Message – By default, Facebook just shows time stamp for the most recent message, this will keep timestamps visible for all messages. Send Unlimited Photos – Facebook allows you to send up to 6 photos and pictures via messages. This removes that limit. Disable VoIP – Facebook added VoIP to Messenger. It can use up a lot of battery life. This disables VoIP to save your battery. 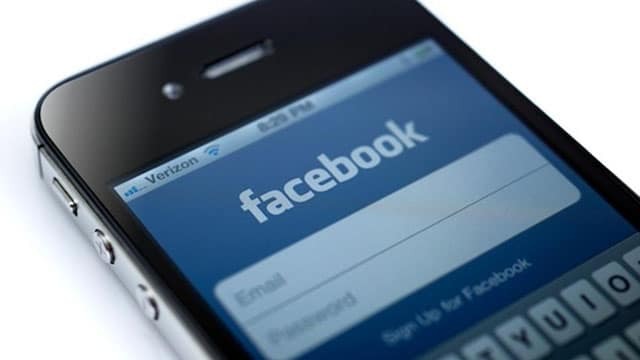 Disable Video Auto Play – By default, Facebook will play videos. This option allows you to turn off the autoplay saving you data and bandwidth. Full Screen Mode – Hides everything while scrolling through the feed. Overrides the ‘Hide Facebook App Tab Labels. Graph Search – Enables the experimental but powerful Graph Search. Show Video Download Button – You’re now able to copy or save videos from your news feed. This shows the button on the bottom right of each video. Employee Settings – This enables a TON of additional very technical options. When enabled, it shows the ‘Internal Settings’ options at the very bottom of the Facebook settings tab. Sidebar Navigator – Re-enables the classic sidebar options navigator that Facebook took out. You can download Facebook ++ from Cydia BigBoss default repo for free.